So making text slides in Photoshop is fairly easy. 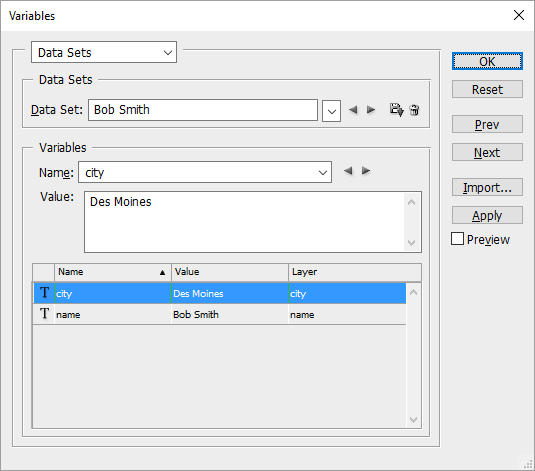 You can find some complicated tutorials but all you have to do is create a template with layers naming the layers the data you want. You can even do an image in the layers. 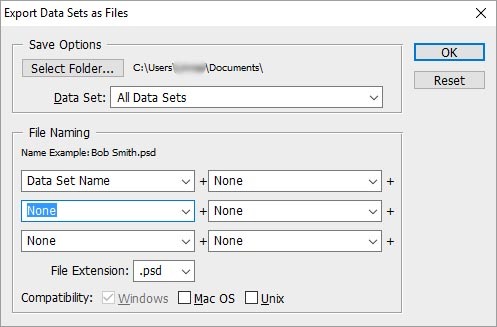 Save that file as a PSD. Then in Excel copy the data that you want (with headers on the first row that correlates to the names of the layers you want replaced) into Notepad and save it as a plain .txt document. So if you make the slide template like this: Next make your spreadsheet making sure that the above layer names are the same as the column names and then paste that into Notepad to create the .txt file. 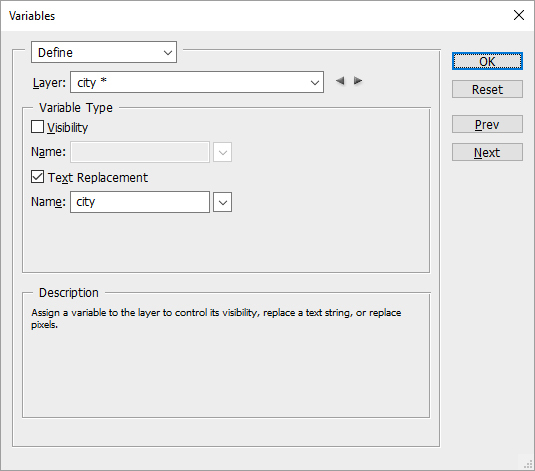 Back in Photoshop go in the top menu to Image/Variables/Define. In Define make sure that you tell it that you want the name “city” to be replaced by the text “city, and so on for each variable. Click Next. On the next screen click Import and Select File to find your .txt document that you created. Here’s where my settings were screwed up…and this will save you lots of time. Make sure that you check the box “Use First Column for Data Set Names”. Also check the other one. If you don’t check that first box the names of your data sets will be Data Set 1, Data Set 2, etc. 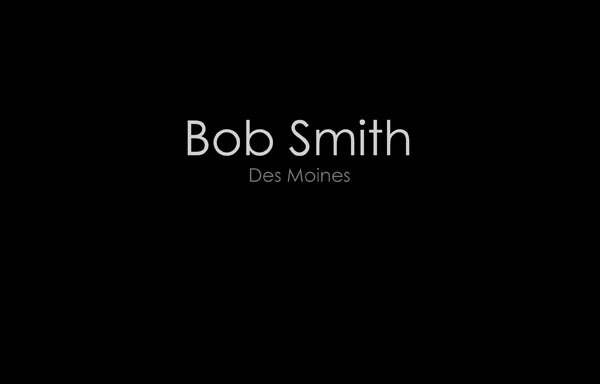 and not Bob Smith, etc. You’ll see that your first name is in the screen below (make sure it’s all correct.) Click Apply and then Okay. You’ll see that your first slide is up and ready for output. Now go back to the top menu and go to File/Export/Data Sets as Files. Select the Folder that you want to output your files. Make sure that Data Set Name is in the pulldown. It previews what the files will be named. They can only be PSDs. Click Okay. Your PSD’s will be created quickly. Then all you have to do is go to File/Scripts/Image Processor and choose your input and output folder. 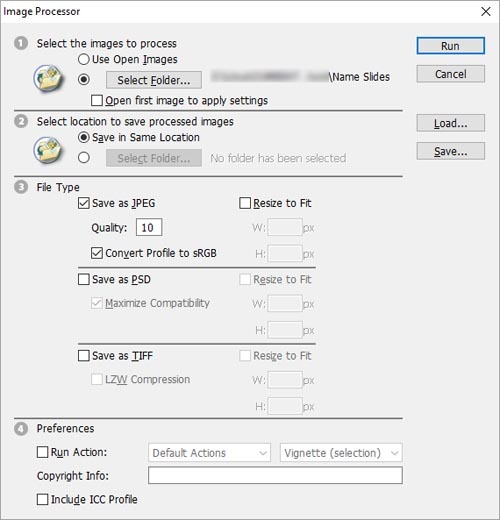 That will create a subfolder called JPEG (or whatever file extension you choose) so I always save it in the same folder.